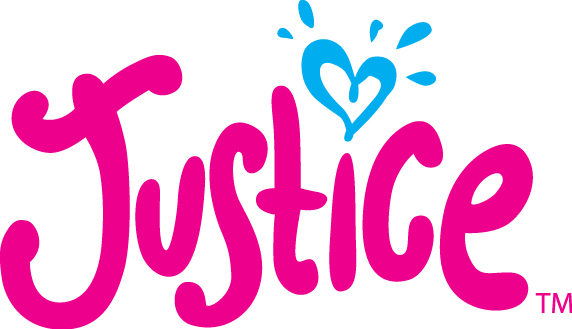 Want to bring Girls on the Run to your city or school? Identify a site to host the program. 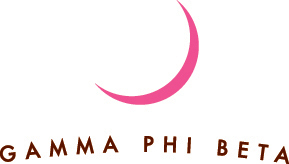 Most of our programs are offered at schools, but recreation centers or similar venues also are acceptable. 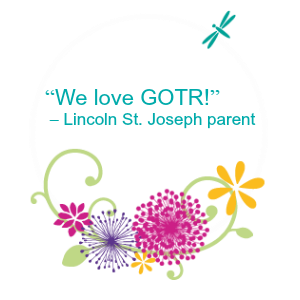 Contact the principal/site authority to seek approval for a GOTR team. 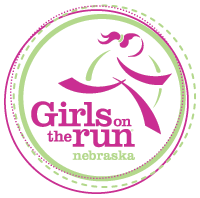 GOTR-Nebraska will supply all necessary information before your meeting with the school/site official. When permission to host at the site is granted, complete the New Site Application. 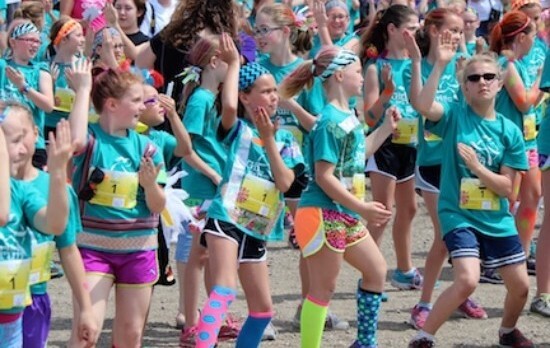 A contact person at the site to coordinate with GOTR-Nebraska. 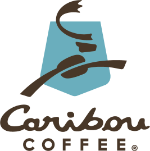 A safe place for running for two 75-minute meetings per week during the season. Note: This does not have to be a track. A field is acceptable. Recruit two to four female coaches from the school/site community (teachers, mothers, staff members) who must attend a half-day training clinic before the season. Most teams meet on Tuesdays and Thursdays after school, but review volunteer availability and other after-school programs to determine the best schedule. Recruit girls for a team. 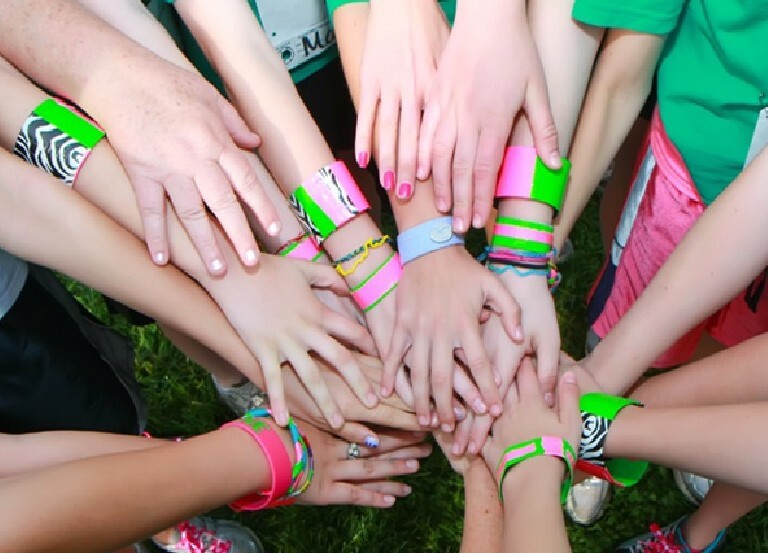 A minimum of 10 participants is required to host a GOTR program. Three coaches are required to host a team of 20 girls. 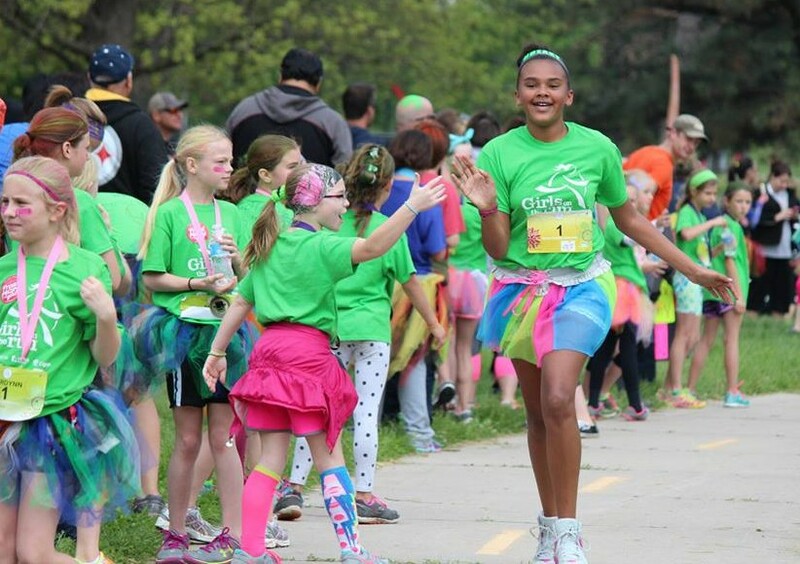 Work with GOTR-Nebraska staff to promote the program at your site. 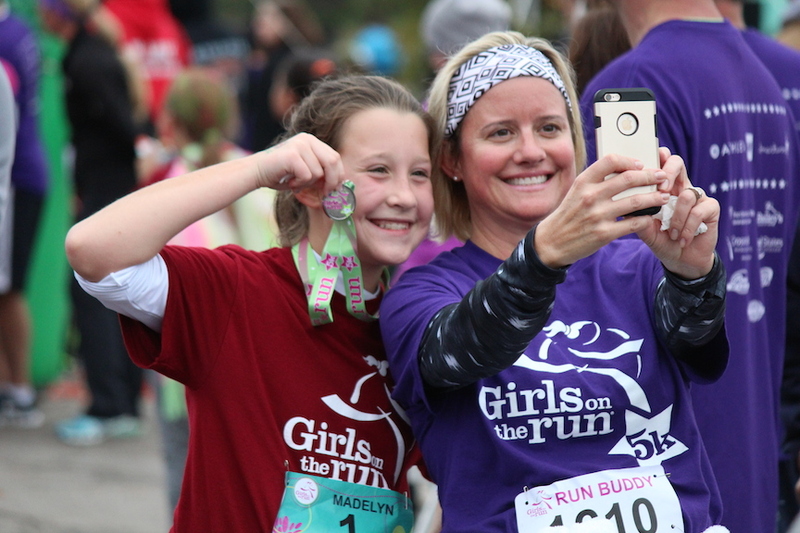 Each site is provided with registration brochures and promotional literature from GOTR-Nebraska. 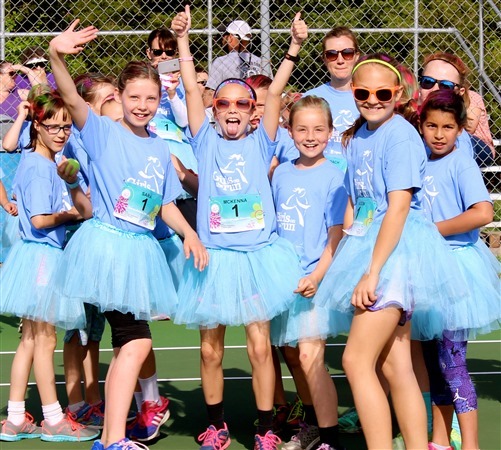 Promoting GOTR at the site can entail: a) Sending brochures home in weekly folders with girls in eligible grades; b) Running a “blurb” in the school’s or principal’s newsletter; c) Delivering a 10-minute presentation to girls in eligible grades during lunch, recess, P.E. or another acceptable time (if allowed by school); d) Hanging posters around the school; and e) Sending a news release to local media.